The seven Old Testament feasts given to Israel are carefully examined to see types of present grace and coming glory. 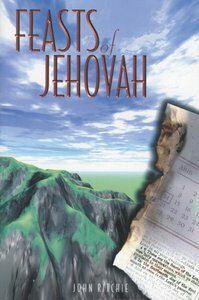 About "The Feasts of Jehovah"
John Ritchie (1853-1930) was a Bible teacher in Scotland, Wales, and England. Ritchie authored more than 200 books, among them Feasts of Jehovah, From Egypt to Canaan, and Tabernacle in the Wilderness.